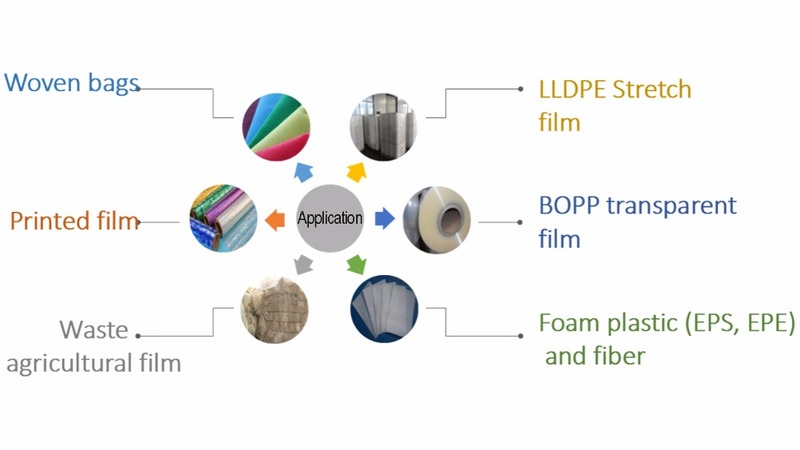 Suitable for PP,HDPE,LDPE,LLDPE films,EPE,EPS,XPS,fibers.For those very light and loose materials. 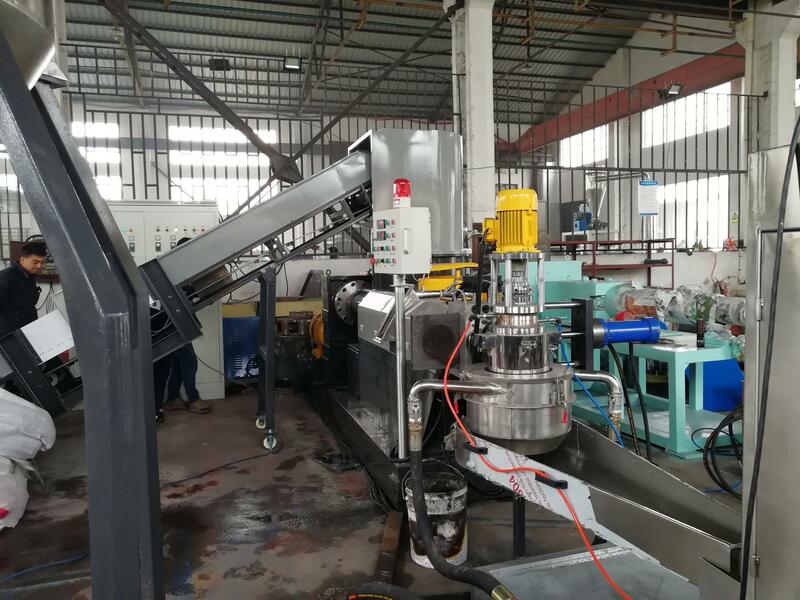 Granulationg line machine model ML130 is based in SJ130 models single screw extruder,ML two letters mean it is with compactor,or somene would rather call it with agglomerator. 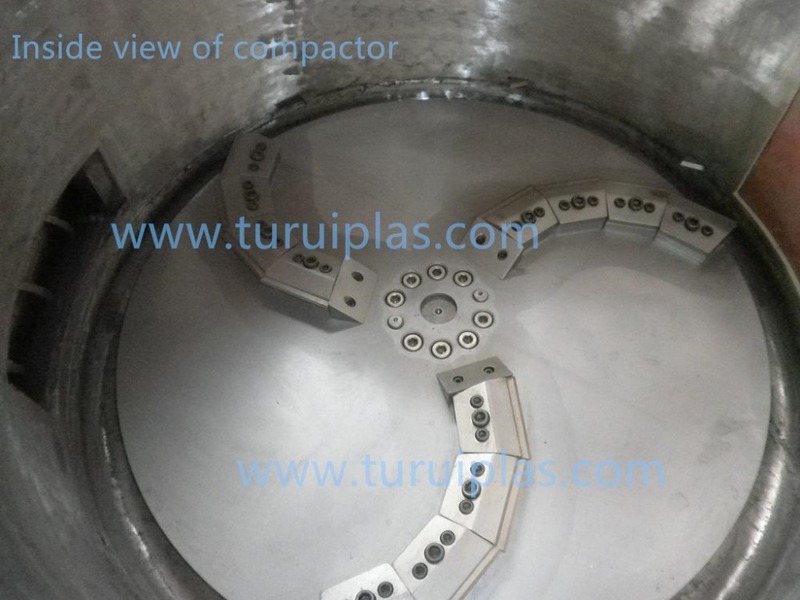 But compactor is totally different with Agglomerator construction,and Cutting blades materials. L/D is depend on your materials characters. 2.It increased high throughput,less floor space occupation and laborhood. 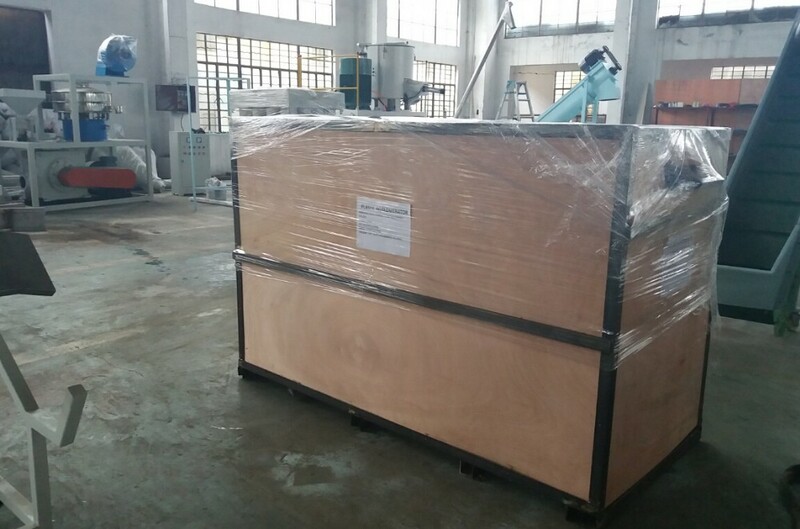 3.Films,bags,loose materials can be directly processed, no need of the upstream pre-shredding. 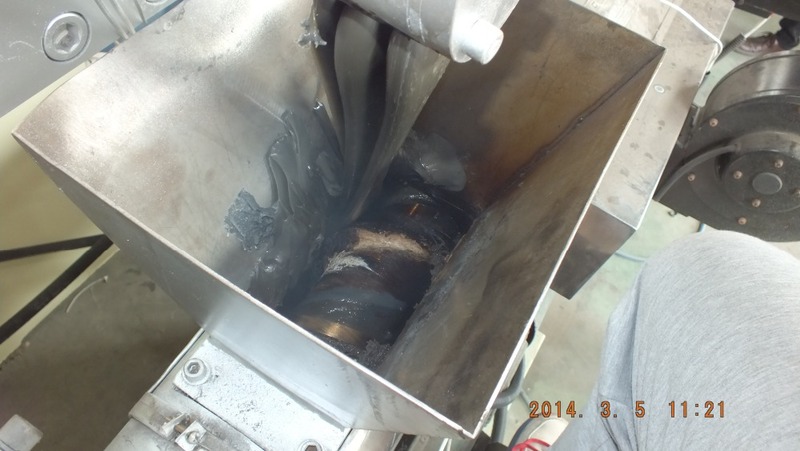 4.Before apply agglomerator, one worker is needed specially. Now production flow could be continuously. 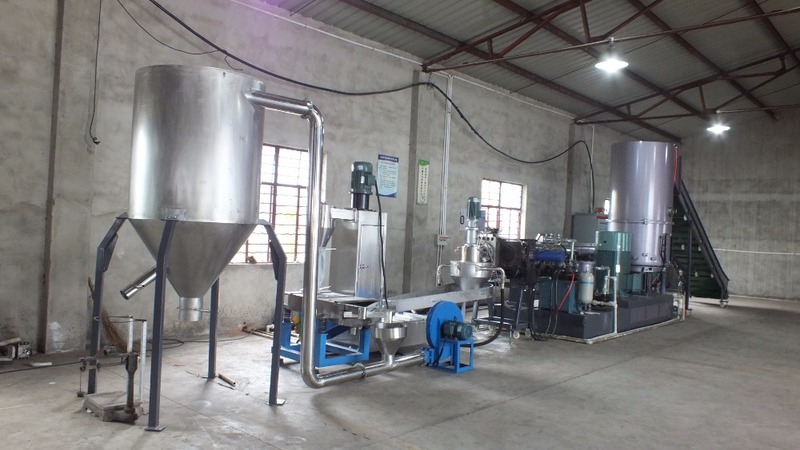 Feeding  is automatic accroding to customer requirements. 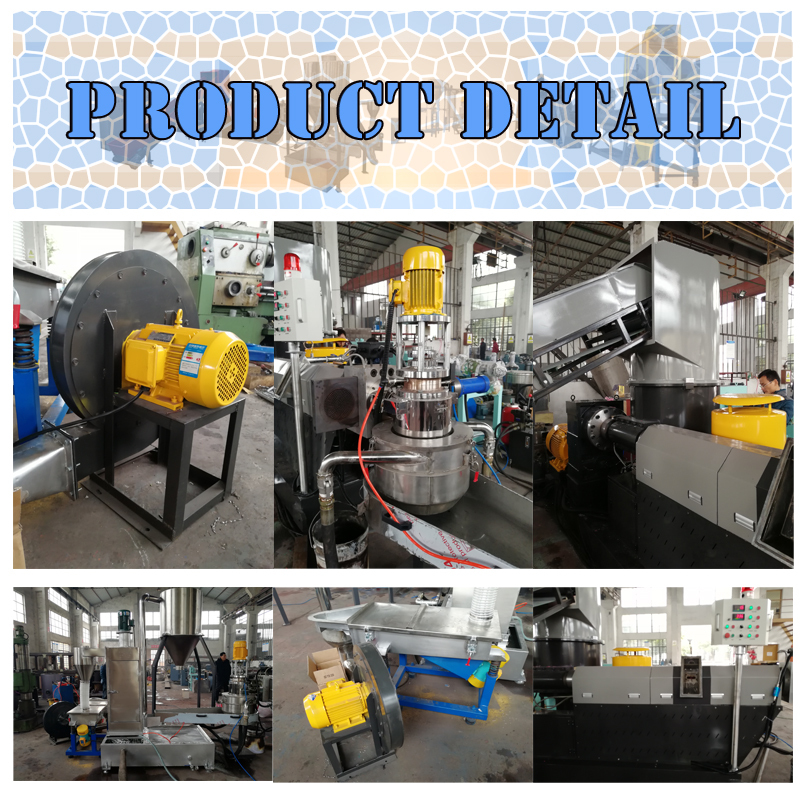 In Compactor ,material is crushed,mixed,heated,dried,densified,compressed and fed into extruder continuously. 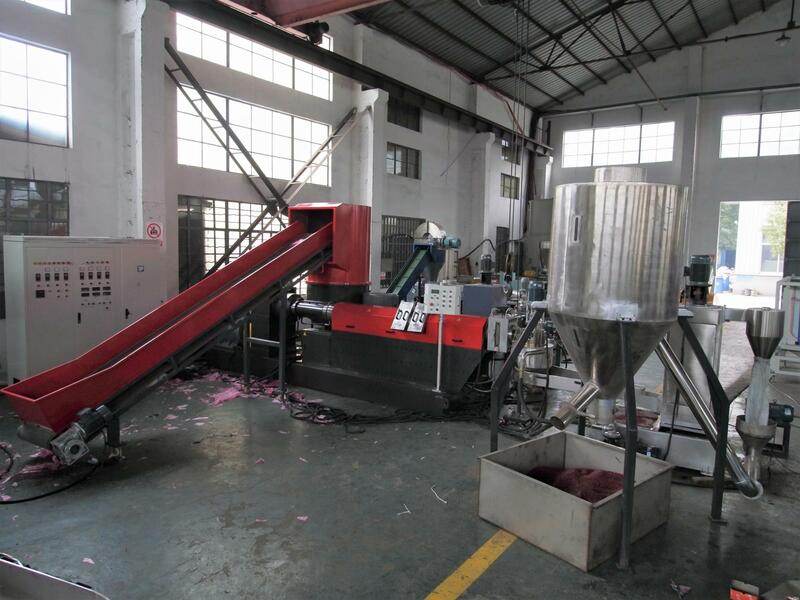 Through films Sefl Rubbing in the compactor, and cutting blades,to increase the temperture of films and make flims to balls shape so to increase the production capacity of granulation lines. 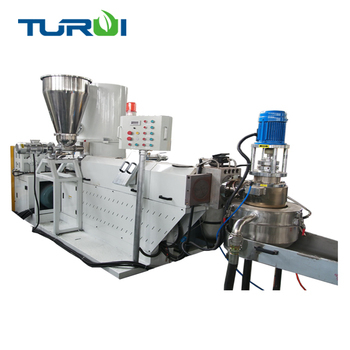 In extruder screw materials are plasticised. 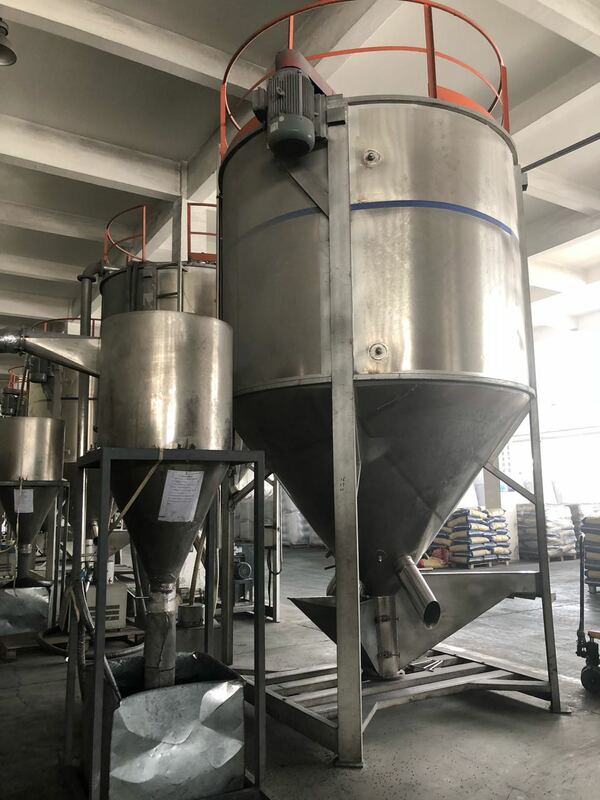 In degassing zone homogenised material is degassed humidity,so that there arent bubbles in the output granules. Screen changer is double-disk non-stop working,has big filter area. 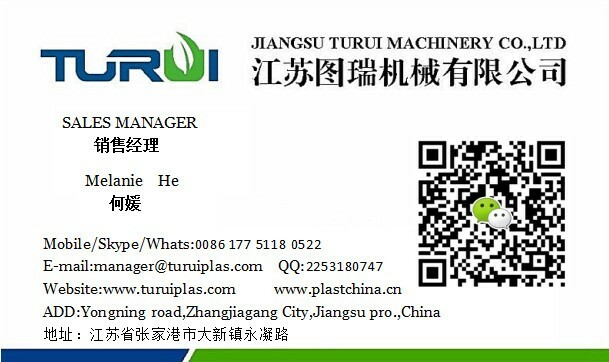 TURUI machinery is located in Zhangjiagang city,which is the industrial centre of plastic recycling machines. We have an young and experienced team, engineers have achieved master,or bachelor's degree. We would like to listen to your request, give our suggestions, discuss with you any possible details. Pls write to us or call us. 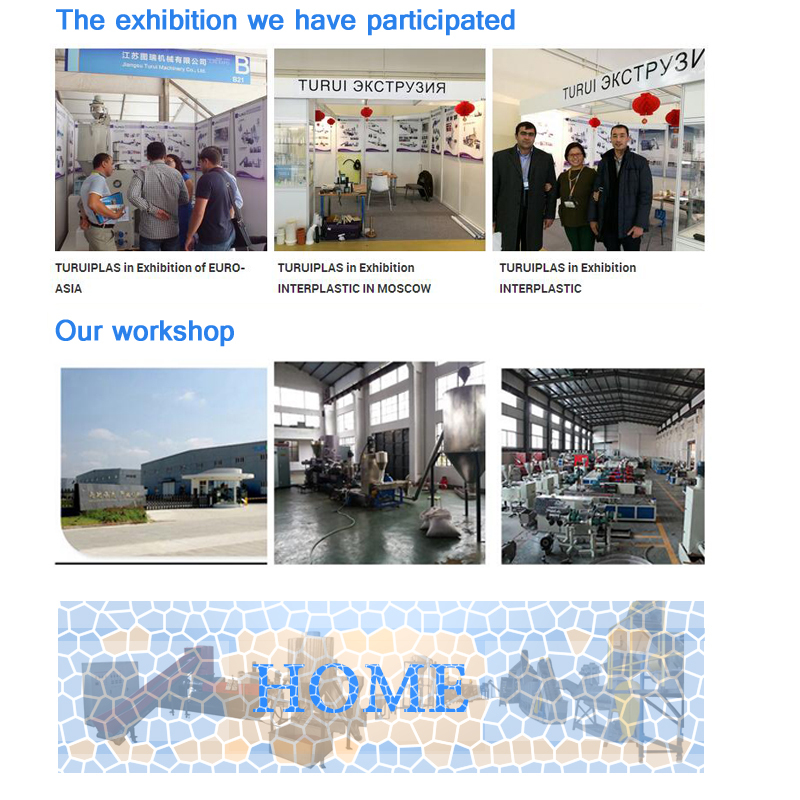 We are manufacturer of machines and trade company combined in one, from us you can get best original price. 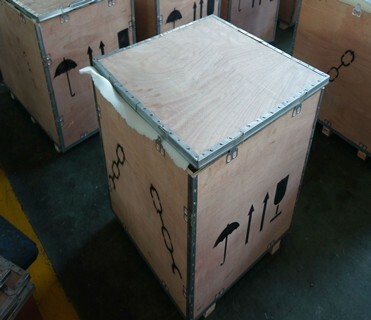 and directly reliable service.